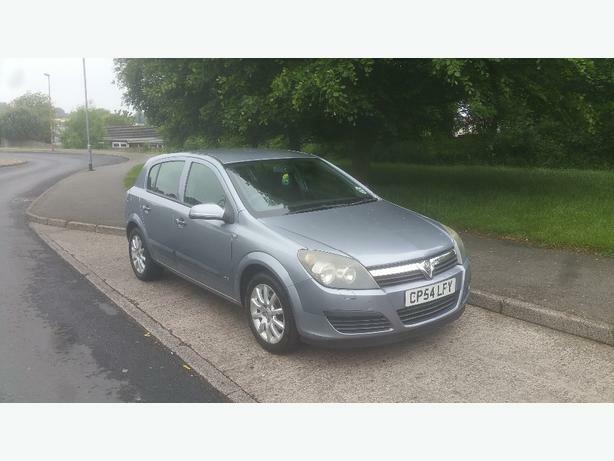  Log In needed £450 · vauxhall astra 1.7cdti. 5door. 2004. Good condition for year. Full service history. 5door. Clean car. Good tyres. Stereo. Electric windows.. cheap car to run. Mot till march 2018. Still a good runner. General wear and tear.